1. The first time I utilized the Roommates.com site I had a great homeowner reach out to me! I will always be appreciative of the qualitative affordable service offered by the site. 2. I found an excellent roommate on Roommates.com! He and I both did our due diligence in background checks, getting to know each other's personality, preferences, etc. He has a wonderful home in the exact area I was looking to find a place. After meeting my dog (who means the world to me) he welcomes her with open arms. She is very perceptive of people, so when she showed to really like him as well, I knew I found the right person to cohabitate with. :) Something else I already respect about this man: He has not in any way tried to indicate wanting anything more than a roommate and friendship. I do not judge those who enter into a FWB type agreement....it's just not what I was looking for. I look forward to not only being his roommate, but think I may have found a lifelong friend. 4. Your website Roommates.com was very informative and always had fast and accurate responses. The roommate matches that they sent back were always good matches... they obviously put effort into what they are doing and we greatly appreciate it. They are really great! 5. Thank you RM. I found my roommate utilizing ur Site. She and her daughter took on the 2nd floor of my home, they moved in b4 the holiday. Happy they found a place to call home. 6. In April of 2013, I had to evict a roommate I met through a mutual friend. This destroyed that friendship. 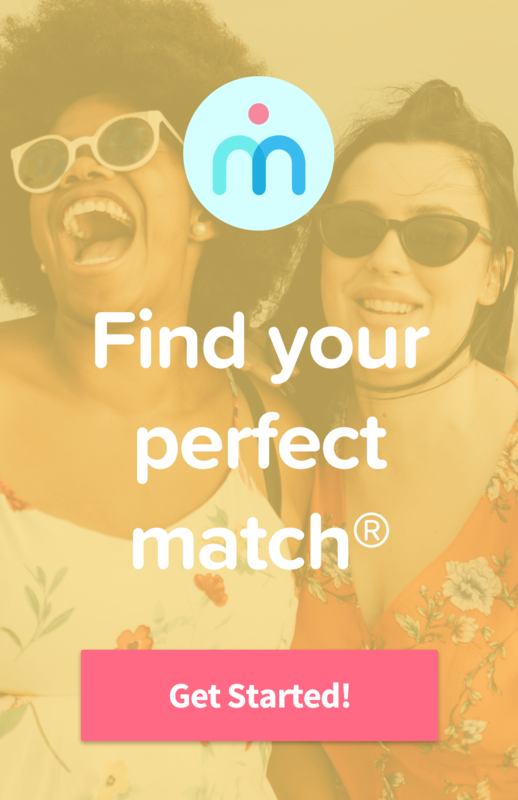 My friend suggested using Roommates.com. Over 2.5 years later, my roommate from Rooommates.com is still living here. She has been absolutely wonderful and always pays rent on time. Roommates.com made the process of finding this perfect roommate very easy. We were able to talk via messages through Roommates.com before we met in person to make sure we were a good fit. I am considering renting out another room, and if I do, I will use Rooommates.com. I would recommend Roommates.com to anyone. 7. Thank you so much! Your company has always been so helpful. I have always been able to find real roommates on your site and only your site...Roommates.com has been great for me! I have used roommates for many years this time extremely fast -- found a perfect roommate. Thanks again! 8. Due to an unforeseen economic situation I had to get a roommate. I never had one before and I was a bit hesitant. If I was going to share the same dwelling with another person, I wanted someone I would be compatible with. How was I going to do this? I went to roommates.com and found you can screen the person and get an idea of the living situations. The roommate I found, her profile was identical to mine. We have been roommates for 6 weeks and it's been a delight and a nice surprise. Thank you roommates.com! 9. This service has offered me several great possible choices, all were quality candidates for a roommate. I wanted a private bathroom, but never said no steps, & needed free access to washer and dryer. Through Roommates.com, I got everything that I didn't even ask for and more. My roommate is a dear person and so is her son, nice ranch home, spacious bedroom, I LOVE IT! Thank you sooooo much Roommates.com, I'm excited and extremely grateful! 10. I had a large number of responses to my add through Roommates.com, which was great. I did get the one that was the right fit. I don't think any other form of advertising would have gotten me the same results. Being able to have the initial contact go through your Mail Center is a great advantage. I've used you three times and always got the room rented within that first month of advertising. I'm very satisfied.